Almost nothing is known of Pari but it appears to belong to the horror genre - or perhaps revenge? 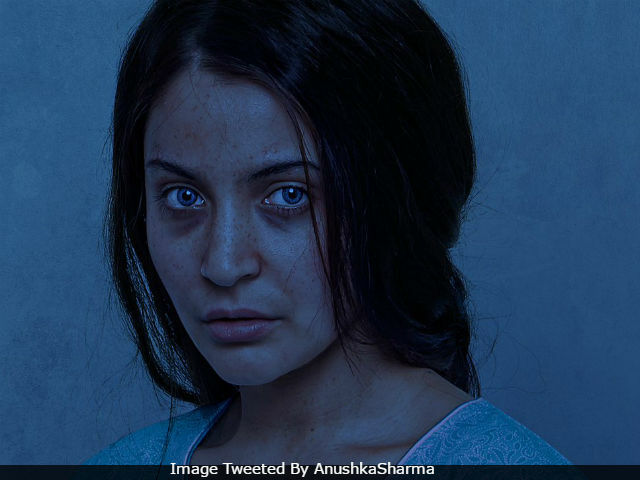 Anushka Sharma has explored both in her previous two productions, NH10 and Phillauri respectively - though the 'horror' in Phillauri belongs strictly in single quoted, being heavily diluted with satire. Pari will be Anushka's first movie with Parambrata, whose Hindi film credits include Kahaani. Newcomer Prosit Roy will direct Pari. Pari will be Anushka's second work-in-progress - she's also going to be filming Aanand L Rai's project in which Shah Rukh Khan plays a dwarf. SRK and Anushka also have a film coming up in two months - Jab Harry Met Sejal is directed by Imtiaz Ali and only recently revealed it's title. It releases on August 4, a week ahead of schedule.